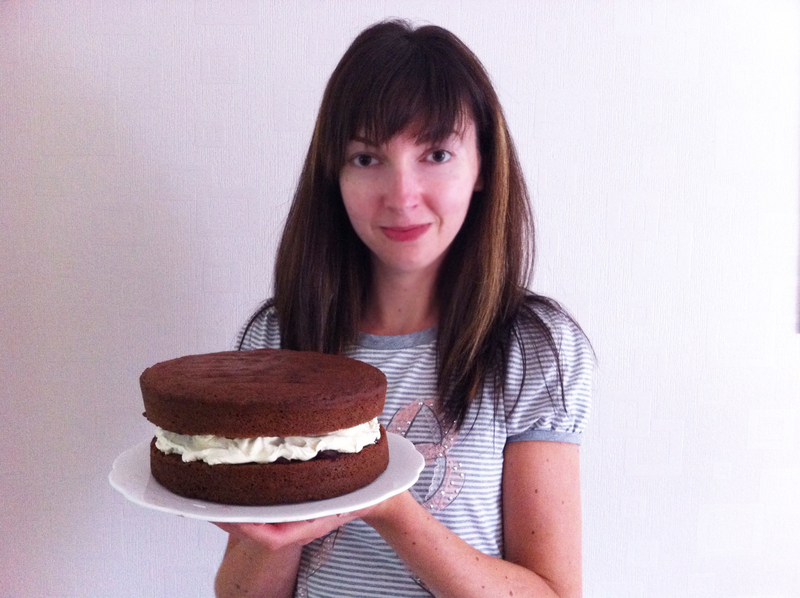 It’s my birthday tomorrow so today I made this blackforest chocolate cake – yum! I had planned to get the big blackforest gateau that i’d seen in Lidl at the end of the road but unfortunately bloody inconsiderate rioters went and set fire to it. Anyway, i’ve had fun baking today and the good news is Lidl will reopen (hooray!). Do you like my cake?